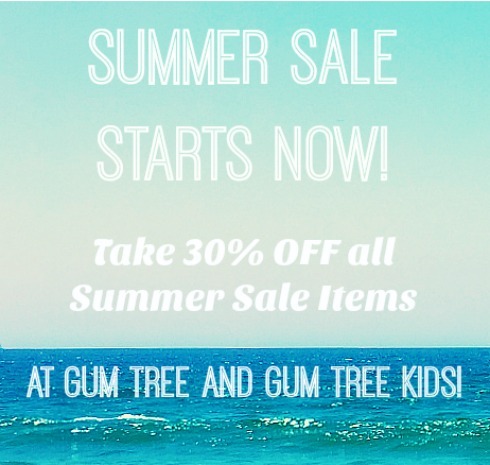 Come on down to both Gum Tree and Gum Tree Kids! We have so many beautiful things on sale, from coverups, jewelry and beach umbrellas, to cookbooks and cutting boards. At Kids you’ll find gorgeous pillows and decor, and of course the cutest swim suits and summer clothes for your littles.